"Mic-Tester" Chorus - NEEDS YOU! Update: stay tuned-in here for more details soon! 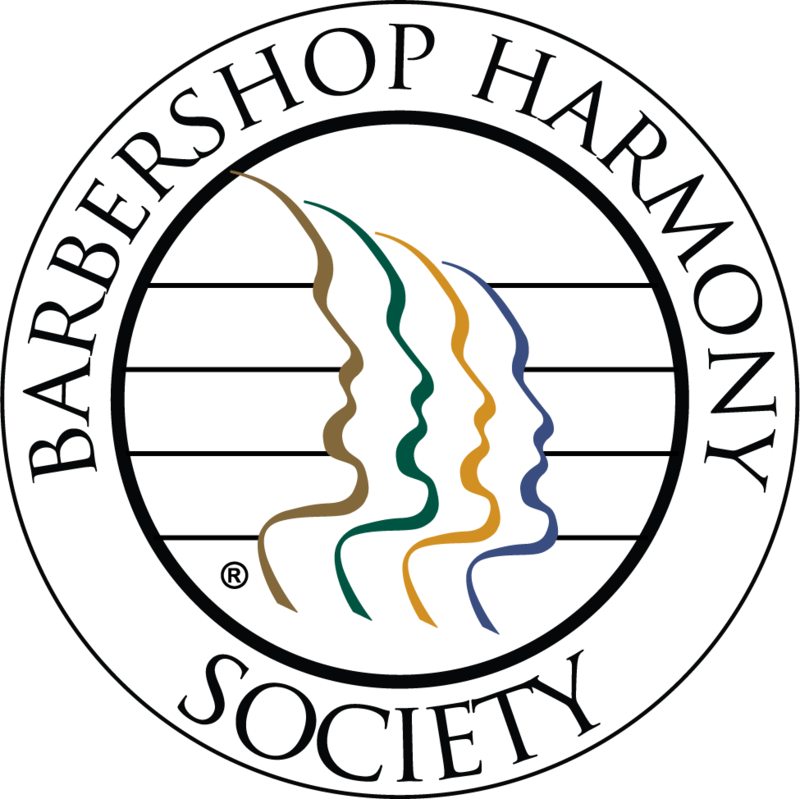 It's the Number-One "Most Awesome Barbershop Chorus" in Hyannis that morning! Celebrating Harmony among us All! 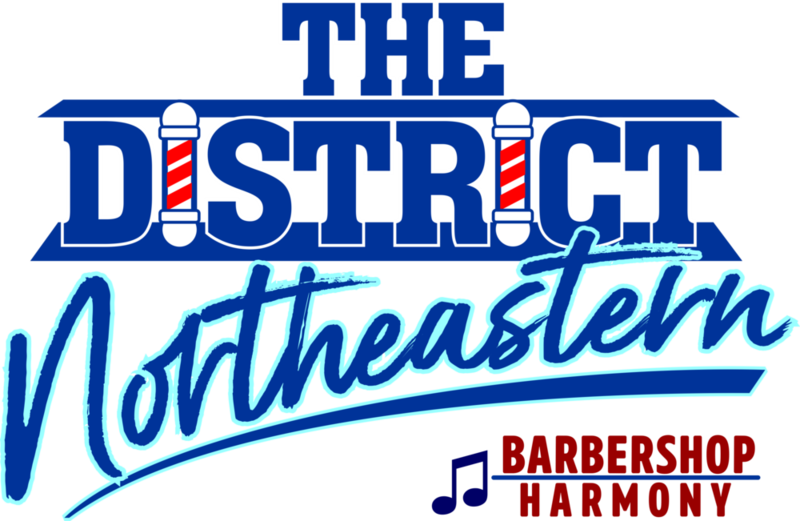 Are you planning on attending the 2019 Eastern Regional Convention - but NOT competing? Or maybe you're a later-performing member of a competing chorus? Or a quartet member? Would you like to appear on the contest stage and perform under an enthusiastic, experienced and talented director? If you answer yes to any of these questions, then we have a great opportunity for you! Why not come and sing with what could be the largest chorus in the NED Chorus Contest, the new "NED EVERYONE IN HARMONY CHORUS." Participation is open to anyone and everyone available - whether you’re singing in another chorus or not - and requires you attend a single REHEARSAL Saturday morning before the contest begins at around 11:00 AM and then perform on the contest stage first off as the "Mic-Tester" chorus at 12:30 PM. The DIRECTOR of the “NED Everyone In Harmony Chorus” is … JOE HUDSON! SING with us! We'd LOVE to have YOU join us and begin the day, right! It's fast and easy! This is your chance to sing with a larger chorus and to provide a great service to the district by serving as the mic tester chorus for the EASTERN Regional Chorus Contest. Open to all — it’s a MIXED CHORUS — including female BHS members, Harmony, Inc. and Sweet Adelines members, too. We all sing well together! Let's celebrate! It promises to be one the highlights of the weekend! Each member of your quartet, chorus and/or VLQ is required to purchase a convention registration. Remember that every competitor must have a registration and be a current BHS member. You may be asked to show a competitor badge and/or your membership card. 1. Anyone: Upgrade to Premium Seating — Upgrade your seat and sit front and center at all contest sessions this weekend! (first few rows) Proceeds from upgrades will benefit NED Youth in Harmony. Premium Seating only available online, on a first come, first serve basis. 2. Competitors Only: Contest VIDEO – Order at Eventbrite, now. Only ONE order per group necessary. An Eventbrite fee is added to each ticket. Special BHS lower rate. Registrations may be transferred - but are NOT refundable.